The Tesla Model X is the best car in its class – but it starts at a steep MSRP of $83,000. That’s set to change, as Tesla just launched a new 60D model at a lower price point of $74,000. The Tesla Model X 60D is $9k cheaper than the 75D, and after federal and state tax incentives the price drops to a much easier to swallow $65,200. Of course that lower price comes at a cost, as the Model X 60D has a 75 kWh battery that gives it a driving range of 200 miles, compared to 257 miles in the range-topping Model X 90D. The performance specs have also been lowered – the Model X 60D has 325 lb-ft of torque compared to 387 lb-ft in the 75D model. Luckily, its horsepower stays the same as the 75D, and the Model X 60D even has the same 0-60 mpg time of 6.0 seconds. With its 200-mile driving range, the Tesla Model X 60D still out-drives any other electric SUV currently on the market. With the introduction of a cheaper Model X and Model S, Tesla should have a few less obstacles in the way of delivering its goal of 50,000 vehicles in the second half of 2016. 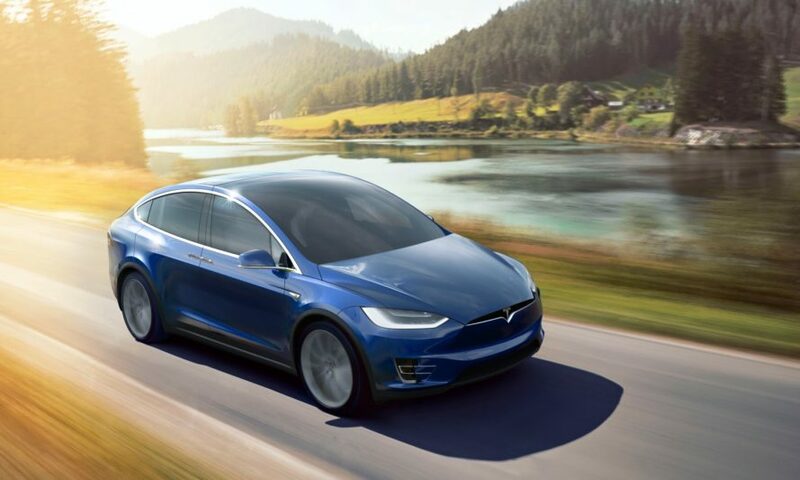 Tesla has unveiled the new Model X 60D which makes the electric SUV slightly more attainable with a price tag set at $75,200 before any incentives.